Vietnam has issued a ban on fresh imports of glyphosate-containing herbicides after a U.S. court ruled they are carcinogenic. 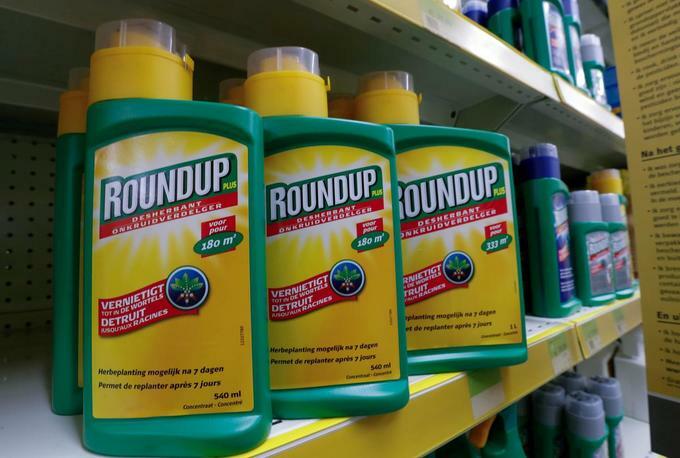 A U.S. court ruled last Tuesday that Roundup, a weed killer produced and sold by controversial American agrochemical giant Monsanto, causes cancer. Vietnam’s Plant Protection Department has asked businesses to stop signing new import contracts for glyphosate-based herbicides. Products already in circulation are not affected by this decision, however. “As soon as we heard the second U.S. trial’s verdict that glyphosate is related to cancer, we have issued a document to ban new herbicide imports containing the active ingredient. The removal of this substance from the list of usable herbicides in Vietnam will also be issued in the near future,” a Tuoi Tre report quoted Hoang Trung, head of the Plant Protection Department, as saying. The department also asked businesses, organizations and individuals to report back on the production, sales and storage of glyphosate-based herbicides. Last Tuesday, the San Francisco federal court ruled that Roundup, a glyphosate-based weed killer produced by Monsanto, could cause cancer. The finding was a unanimous jury decision, Reuters reported. German pharmaceutical firm Bayer, which acquired Monsanto for $63 billion last year, has denied that glyphosate or Roundup causes cancer, and said that it was disappointed with the jury’s decision. A study by researchers from the University of Washington last month said glyphosate raised the cancer risk of those exposed to it by 41 percent, CNN reported. Specifically, the chemical increases the risk of non-Hodgkin lymphoma, a cancer of the immune system. “All of the meta-analyses conducted to date, including our own, consistently report the same key finding: exposure to GBHs (glyphosate-based herbicides) are associated with an increased risk of NHL,” wrote the study’s authors in a paper published by journal Mutation Research. Glyphosate is the world’s most widely used weed killer. Monsanto’s Roundup was the first glyphosate-based weed killer but is no longer patent-protected and many other versions are now available. In Vietnam, glyphosate-based herbicides are also widely used, said Trung. 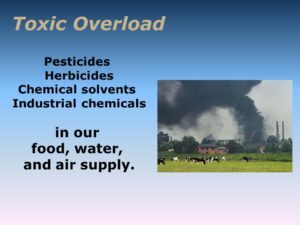 The country uses about 30,000 tons of the chemical every year, in which 60 percent are from herbicides, local media reported. 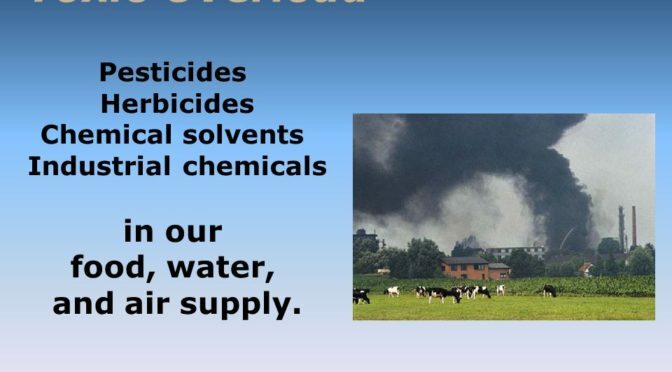 It is not clear what the remaining 40 percent of the chemical is used for. This is not the first time Monsanto’s been accused of making products with adverse effects on human health. Vietnam has repeatedly asked that Monsanto and other U.S. firms compensate Vietnamese victims affected by Agent Orange, a toxic defoliant containing the gene-altering dioxin, during the Vietnam War. Monsanto has also been in the news for spending millions of dollars to stop a regulation that would require mandatory labeling of products containing genetically modified organisms, or GMOs. Monsanto has also been ordered by the U.S. courts several times to pay compensation to American plaintiffs who have suffered health issues from exposure to the company’s products. A California man was awarded $289 million in August after a U.S. court jury found Roundup caused his cancer. That award was later reduced to $78 million and is on appeal, AFP reported.